At Best Friends Dog Walkers, one of our mottos is ‘healthier dogs, one walk at a time!’ We’re a pet services business which provides dog walking, pet sitting, and kennel alternatives to the Cedar Rapids, Iowa area. In this installment of our blog, we decided to discuss dog nutrition and exercise. For ages, canines have been known as “man’s best friend;” and for good reasons. Dogs are loyal and protective. They are fun-loving and find joy in the simple things, such as riding in cars with their heads out the window. Dogs love to cuddle, and they keep their human companions warm on cold nights. But one of the greatest things about our canine companions is that they get us up and moving.Yes, our furry friends will keep us on our feet. It is very common to see people out walking or running with their dogs. There are many canine breeds that are known to be agile and quick on their feet. Some of the more common breeds include shepherds, malamutes, poodles, bulldogs and many others. These animals love to run. They love to exercise. They love to be on their feet, and they need it! Exercising alongside your pooch is only a part of the health puzzle. This is where hiring a dog walker can really come in handy for those times when life gets busy. Like we humans, dogs need a healthy diet, too. There are various brands of dog food claiming to be the best tasting, best nourishing food for your furry friend. The most expensive brands may not actually be the best for your pet. At the same time, the cheap dog foods are often loaded with unhealthy fillers and dyes (dogs are color blind, by the way, so the dyes are for the pet owner’s benefit) that do little to no good for your pet nutritionally. 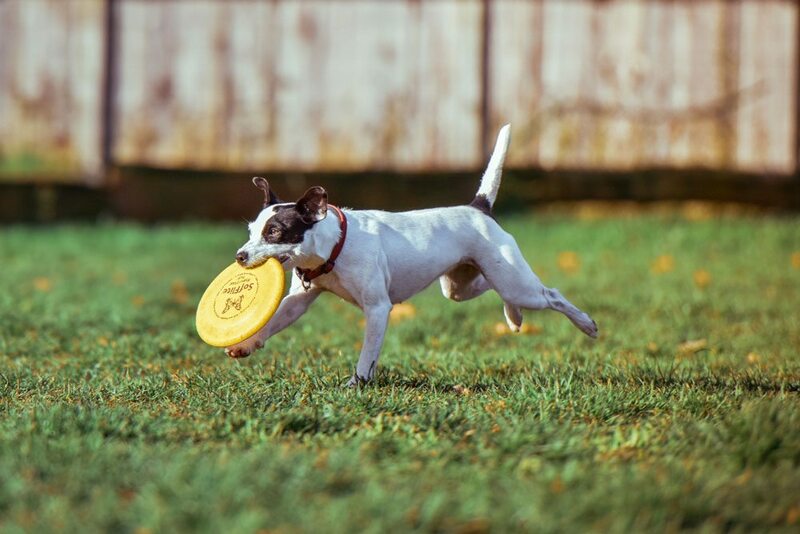 The best way to ensure that our furry friends maintain a long and healthy life is to see to it that they are properly fed, watered and given plenty of exercise. An animal that eats too much and does not get enough exercise is going to have the same issues as we humans experience: excess weight, heart disease, arthritis diabetes and more. If we watch out for our furry friends as much as we watch out for ourselves and include them in our daily exercise routines, we will be able to have them around and enjoy their companionship for years on end.